Dan and Wendy Allaman, founders of Kids Against Hunger – Monmouth, have had a strong desire to do more for the children of Ethiopia since their first visit in 2010. For this purpose, they started their own Kids Against Hunger satellite and began packaging meals. It was soon discovered that until BCI was established as a local NGO in Ethiopia – a process that was begun several months beforehand – it would be impossible to get a container of meals cleared through customs. In October of 2012, BCI received its local NGO license and a few months later preparations began for the food container destined for the BCI ministry in Debre Zeyit. 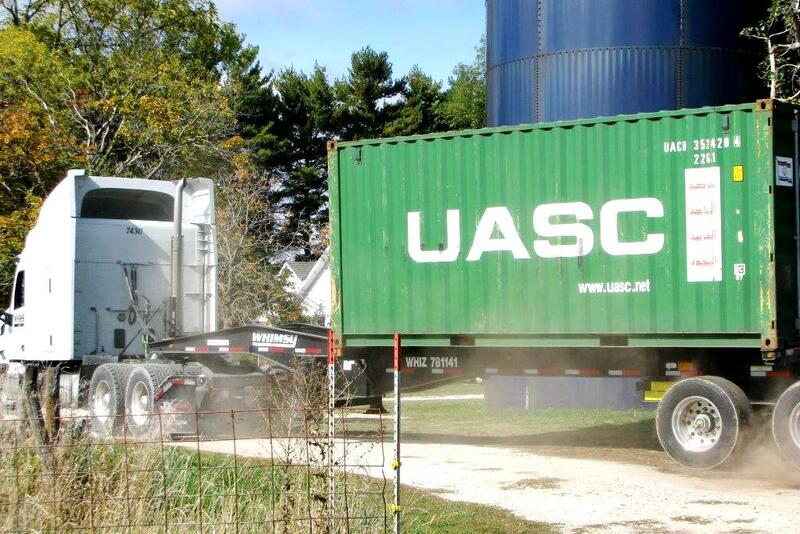 In May of 2013, the container was packed and ready to go. After five months of fund-raising for shipping costs, organizing, phone calls, emails, international communication and paperwork, Kids Against Hunger – Monmouth (KAHM) and Blessing the Children (BCI) felt prepared to send the shipment! Generally, sending food containers to other countries is simple but this is not the case with Ethiopia. 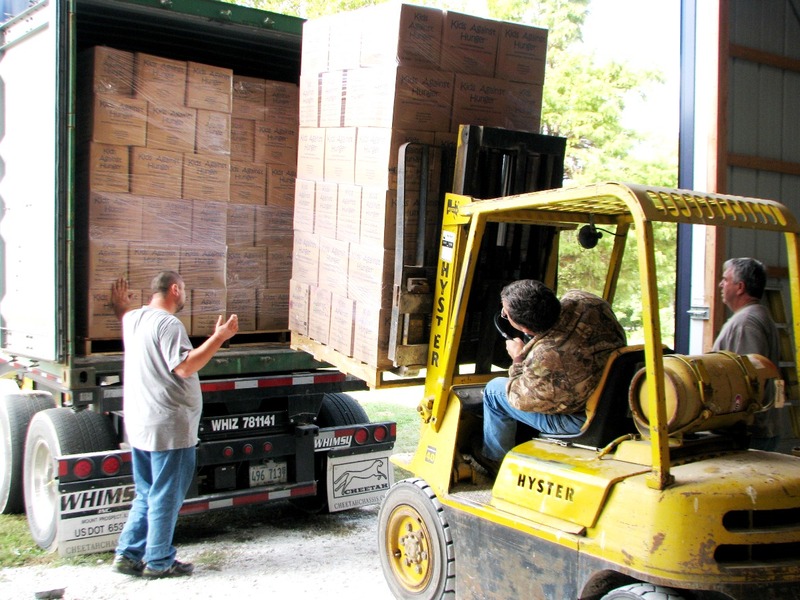 Much paperwork and documenting is required and if it is not all provided, the container can be held in the storage unit, collecting storage fees. 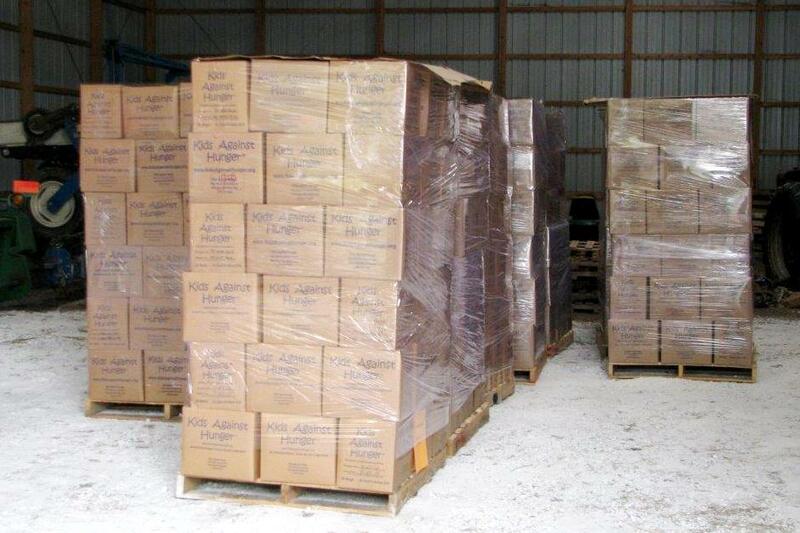 Very few have attempted to send food containers to Ethiopia, and even fewer have been successful in getting a food container to clear customs. 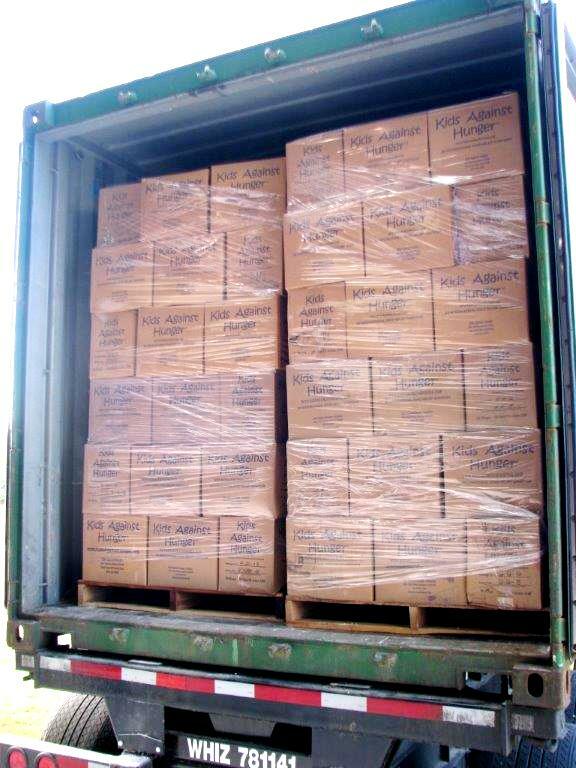 With this container finally on its way to Ethiopia, we praise God for this amazing opportunity and ask you all for your prayers that we will be successful in this venture. The benefit of accomplishing this will be amazing! 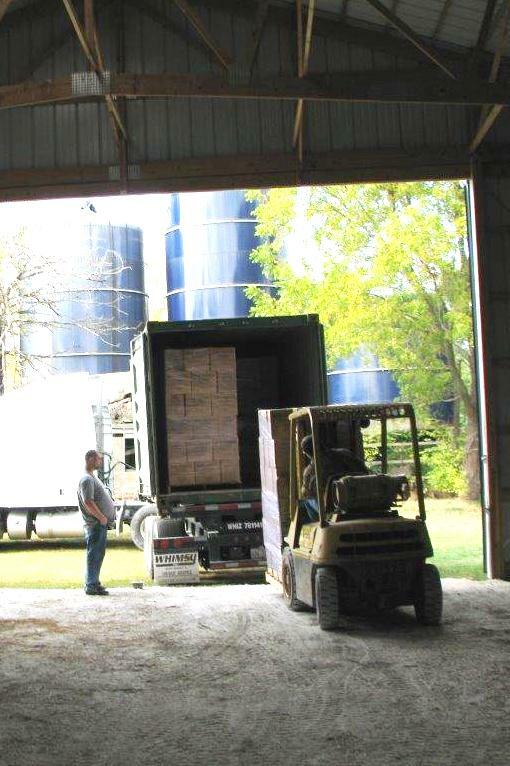 Four of ten pallets ready to be loaded. Dan helping load the pallets. 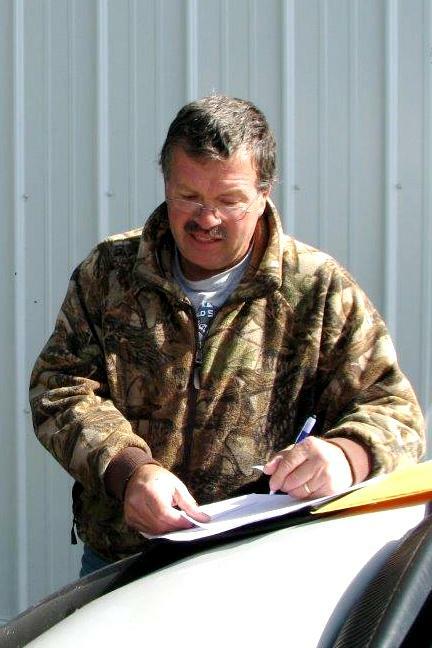 Dan signing the necessary paperwork. And it’s on its way!